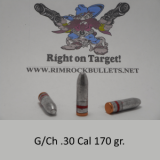 CB .30 165 gr. 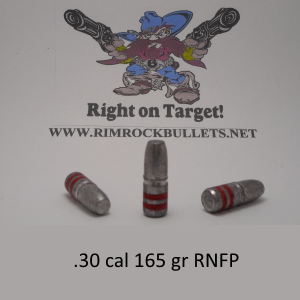 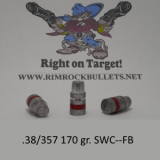 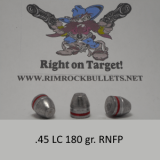 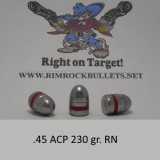 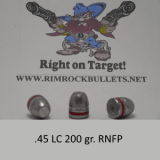 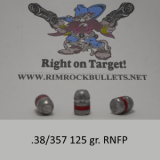 RNFP per 400 Perfect for .30-30, .300 Savage, .308. and plinking loads for other .30 cal ammo. 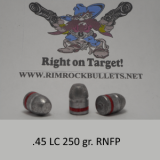 6 boxes will ship in a USPS flate rate box.